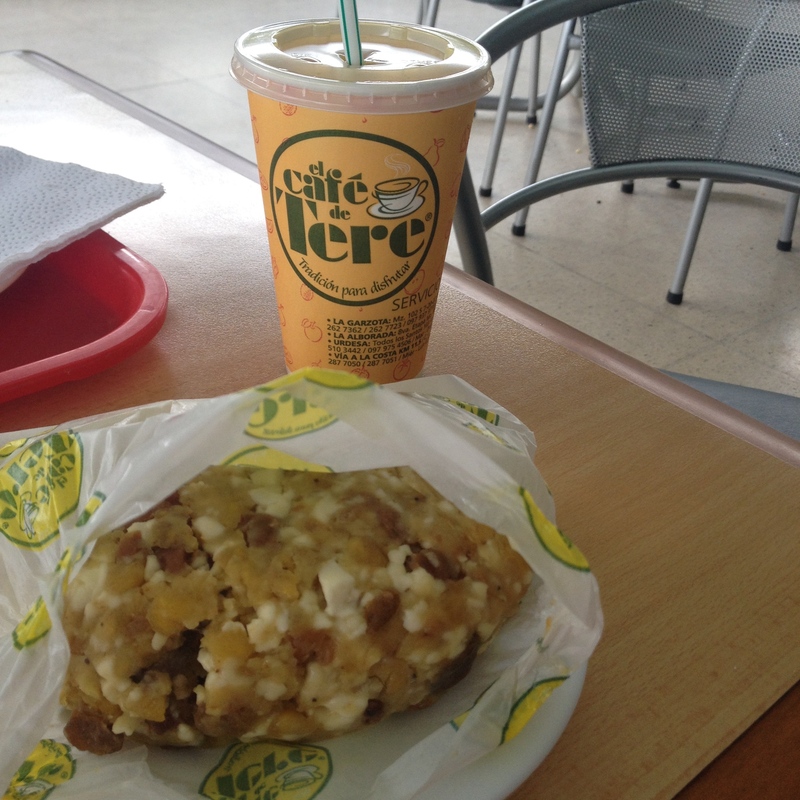 This place started small and became a booming business in Guayaquil. A bolon and a fresh squeezed OJ? Yummy!